The first installment of Project Binky. 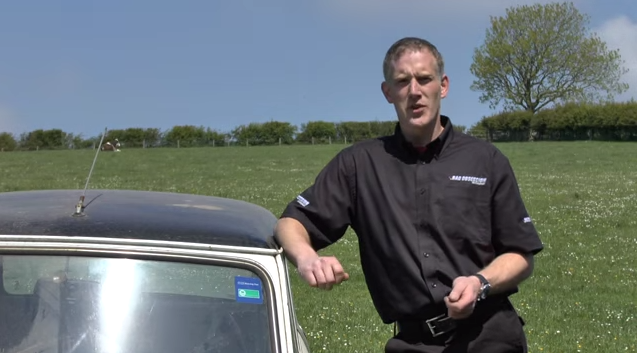 Can two basket cases from Shropshire create one serious Mini? We’re attempting to build the fastest Mini on the planet. The plan is to try and shoehorn all the engine and running gear from a Toyota Celica GT4 into a rotten Mini. Can we do this monster engine swap? Can we build an Austin Mini GT4? Join us on this roller coaster ride of a build.